At the Joint Development Assessment Panel meeting held in Albany on the 11th of June 2018, the proposed Frenchman Bay holiday resort received a solid planning approval with very agreeable conditions. The panel of experts commended Harley Dykstra and its sub-consultant team for the quality of the development application and comprehensive approach to community engagement. 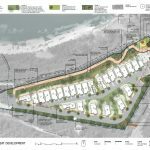 This milestone decision is the culmination of a number of years where Harley Dykstra has worked closely with the landowners, the City of Albany, State Government agencies and the local community in preparing a planning framework for a high quality tourism facility to be developed on the site of the original Frenchman Bay caravan park overlooking Goode Beach. 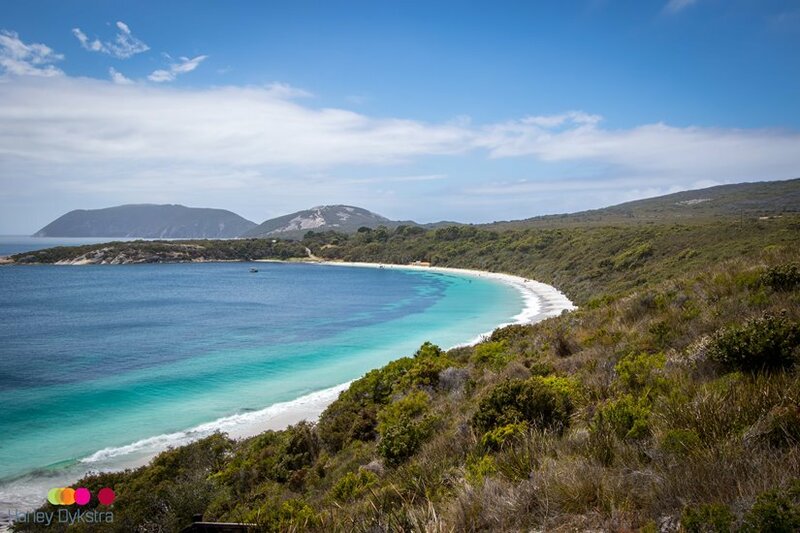 The development incorporates various new planning techniques and technologies to achieve an exceptional outcome for the community, landowner and the environment, and will set a benchmark for other tourism developments throughout Western Australia. With a four year planning approval in place, Harley Dykstra now looks forward to working together with the developers to assist in satisfying the various development requirements associated with servicing, fire management, foreshore management and integration, water management and monitoring and other detailed requirements that will need to be implemented at various stages of the project.